I’d like to ask you for opinion on my situation. As you can guess from my “hairstyle” on attached pics I’m wearing a hair system. It looks good when it’s on but without going into details there are just too many cons… How many grafts would I need to have my face framed… Sadly, I also need a crown work as you can see from the pics. Would you care to shere your opinions perhaps? » Would you care to shere your opinions perhaps? SHall I send the same pics to you?.. Can you resize your pics for christ’s sake? It’s really annoying when people post these huge pics and expect everyone to be able to see what is going on. The pics are 3 times the size of my screen! Have you received any advice from any doctors? Were you able to consult with anyone? » going on. The pics are 3 times the size of my screen! I just re-sized his pictures, it should be a lot easier to view now. » I’d like to ask you for opinion on my situation. » framed… Sadly, I also need a crown work as you can see from the pics. Looking at your photos the closest guy I think you resemble who posts here is Burberry. So maybe take a look at his journal etc to get an idea of the coverage you could go for. Hes broken it up into 3 seperate procedures. No you can not wear a hair piece after the surgery, or for at least a couple months I would think. I personally wouldnt wear one even then as I think it would be wise to let your scalp skin breath and give your new growth the best chance of growing out healthy etc. 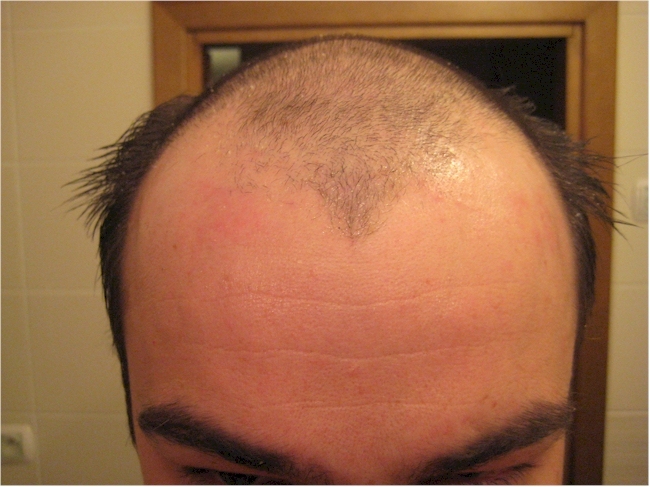 With regard to wearing hair systems after surgery, it might affect the growth of grafts however. It really only needs about 6 days of healing. Wearing the hair system on the scalp should not cause any damage to the grafts. At any point after 6 days, you wont pull out grafts, but please remember that the yeild from the procedure may be compromised. 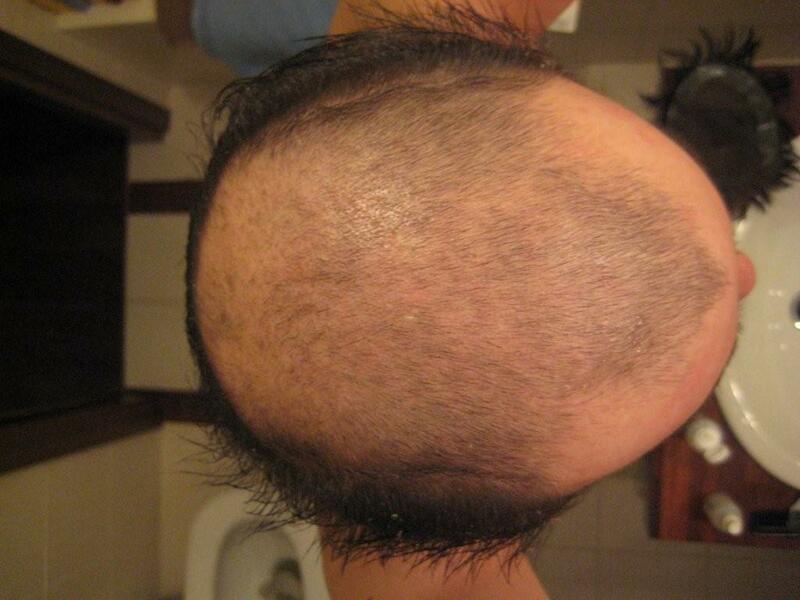 We typically transplant fewer grafts per procedure than most popular hair transplant clinics. This conservative approach is beneficial for our patients because they will have more donor follicles to transplant as hair loss may progress. We can usually transplant about 1700 grafts to frame the face appropriately. Please shoot us an email if you have any other questions. You should ask to see Pats205 crown FUE results if Armani is going to do your crown. Pats205 crown FUE is fully grown out. This should give you an indication of what you can expect.